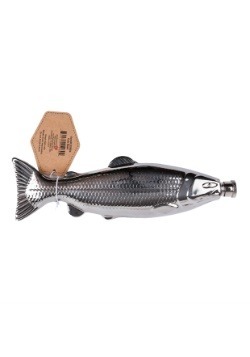 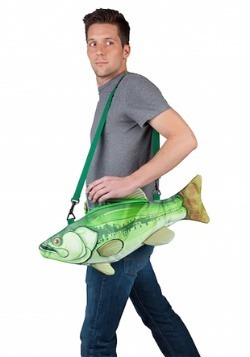 A wise man once said, “Give a man a fish and you feed him for a day. 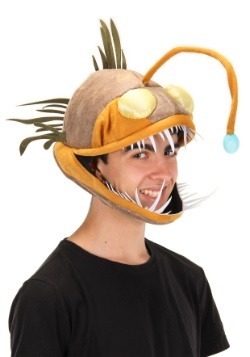 Teach a man how to wear a fish costume and he has a great time at parties.” Okay, so maybe we're not sure if anyone ever said that, but it's true! 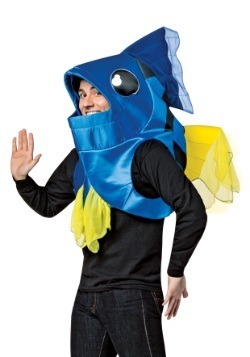 Since they come in many different styles, you can get your fish groove into gear with any of our outfits based on the aquatic animals! 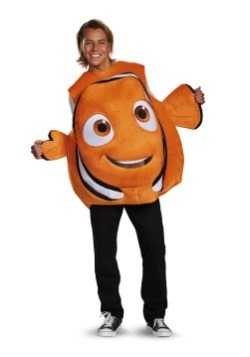 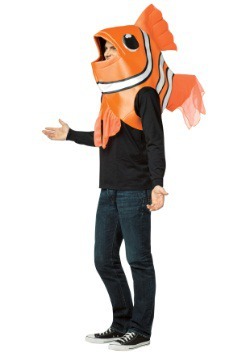 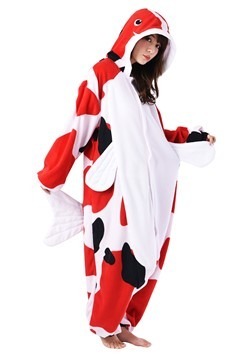 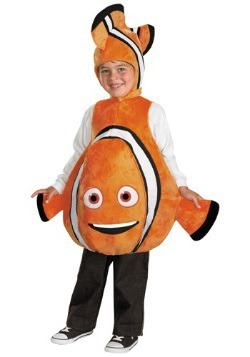 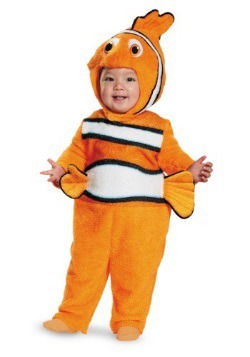 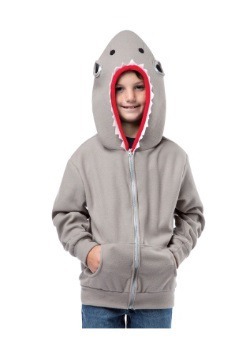 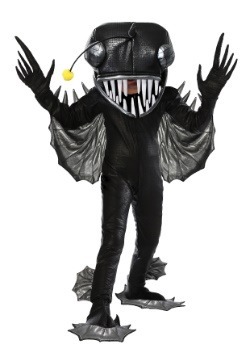 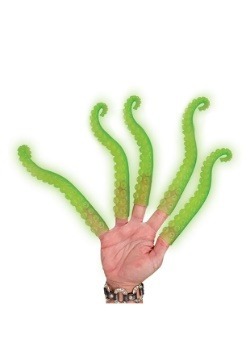 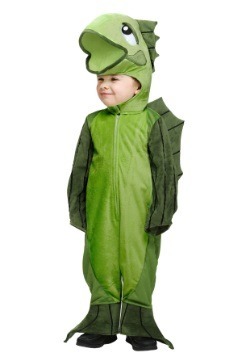 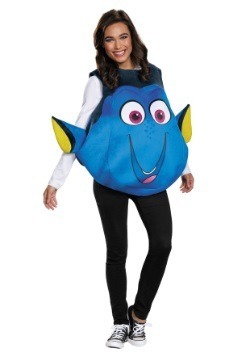 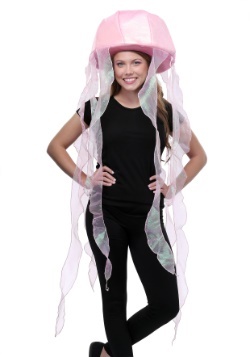 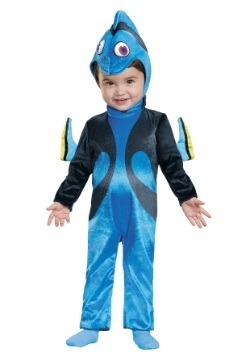 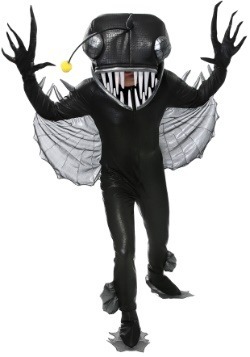 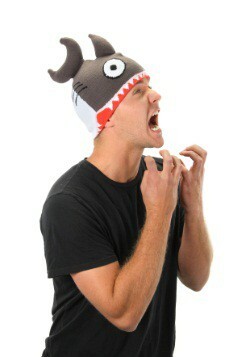 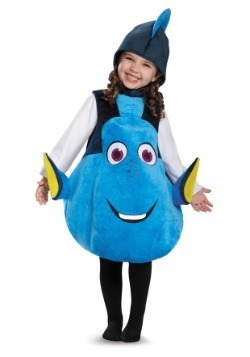 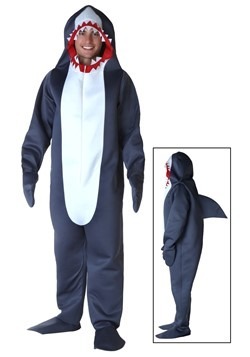 We carry clownfish costumes based on Finding Nemo, as well as shark costumes, catfish costumes and even a few funny bass costumes for you fishermen out there. 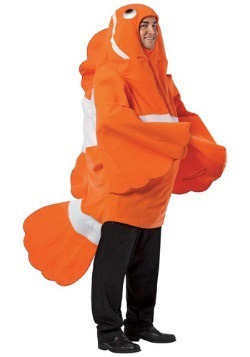 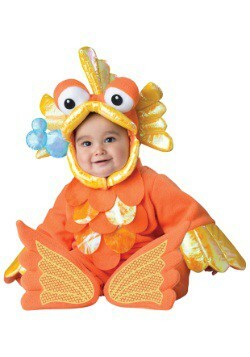 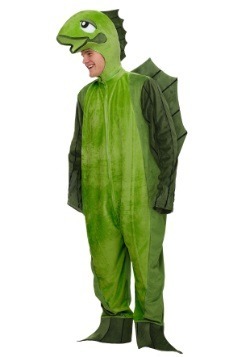 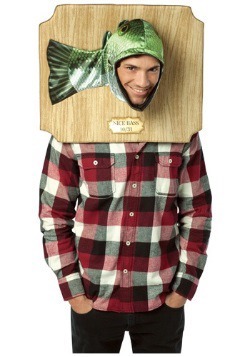 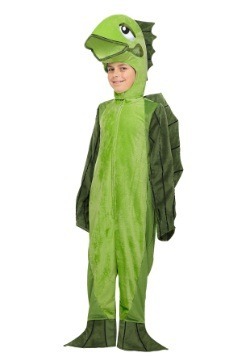 Remember, one fish costume in the wardrobe, is worth two at the party! 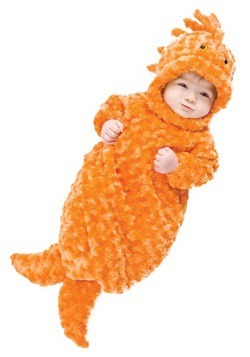 (We're not sure what that means, so just roll with it).